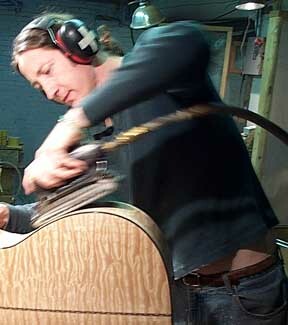 Schoenberg Guitars was dormant. 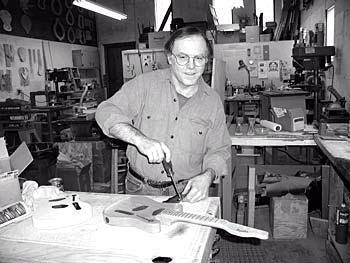 Eric Schoenberg moved to Tiburon, California, where he opened a new shop, Eric Schoenberg Guitars. 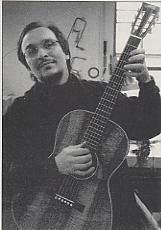 Julius Borges of Lexington (and, later, Littleton) Massachusetts, a former part-time employee of Dana Bourgeois Guitars, took over as luthier of Schoenberg Guitars, assisted by anywhere from 2 to 4 employees in full or part-time positions (including present Bourgeois luthier John Slobod, and former Bourgeois luthier Steve Ryder). 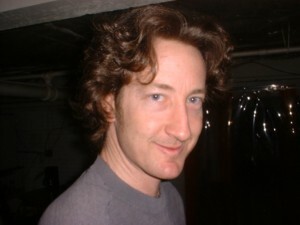 All building was done in-house, and C. F. Martin & Company was no longer involved in the project.